Emanuel Aloys Förster was born in Niederstein in 1748. He was a composer, theorist and teacher. He settled in Vienna as a freelance artist during the 1780s. Among his friends we encounter Haydn, Mozart and later Beethoven who recommended him highly. He died in 1823. 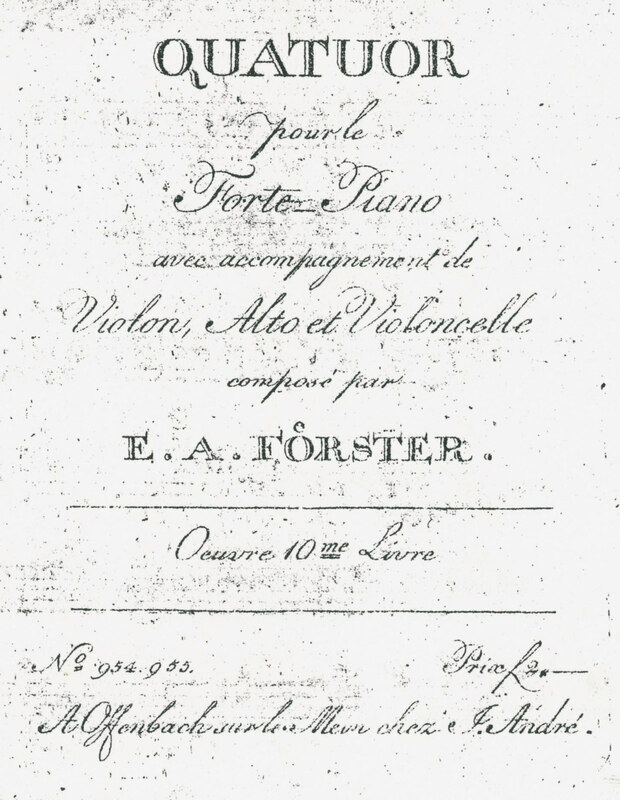 Förster is important for his attempts to assimilate the pre-Classical style and the style of C.P.E. Bach. His quartets and quintets are often powerful and dramatic. Later unpublished compositions are quite experimental harbingers of Romanticism. His piano quartets features the opposition of the keyboard to the strings. The viola part is often elaborate. 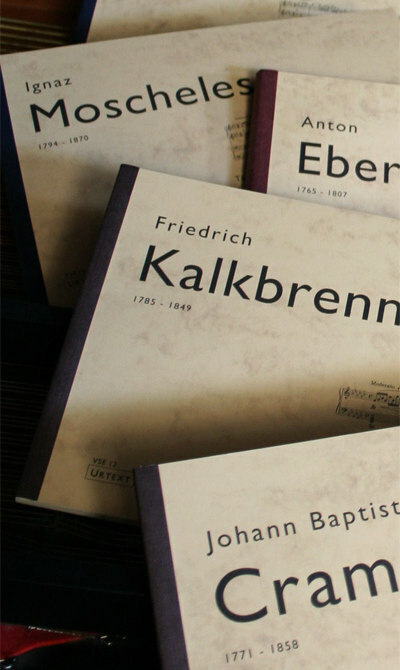 Förster style stands between the mature works of Mozart and Haydn and the early works of Beethoven.